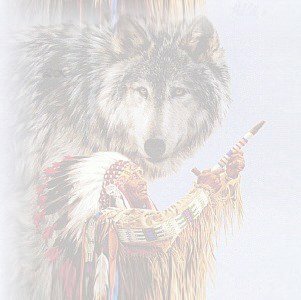 These are all some of the best sights I have seen and have found beautiful arts, graphics and music and other Native American things on these sites. Hope you enjoy them as much as I have. A lot of my art, graphics and /or music and other items came from these sites. If you see something on my pages that does not have a link to where I got it look in the list below because this is where you will find it. Welcome to the Native Peoples' Ring Homepage.